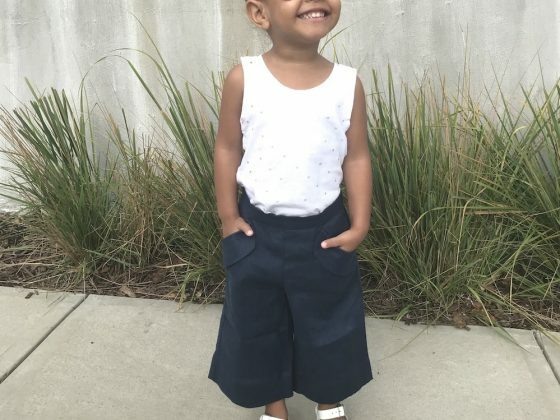 Gugu Guru mama of a two-year-old, Shana, tells us about her preschool must-haves for snacking and mealtime. 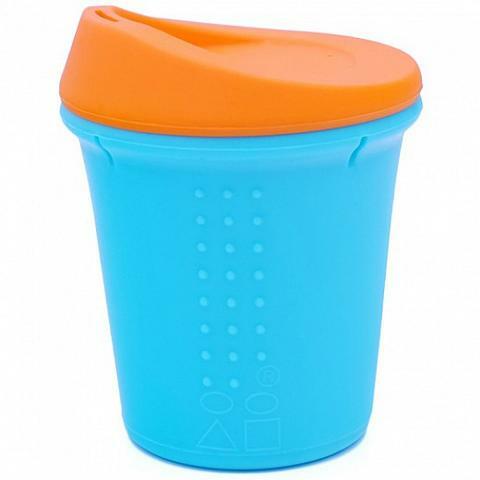 From babyhood to toddlerhood to preschool age, a spill-proof snack cup is a preschool must-have! 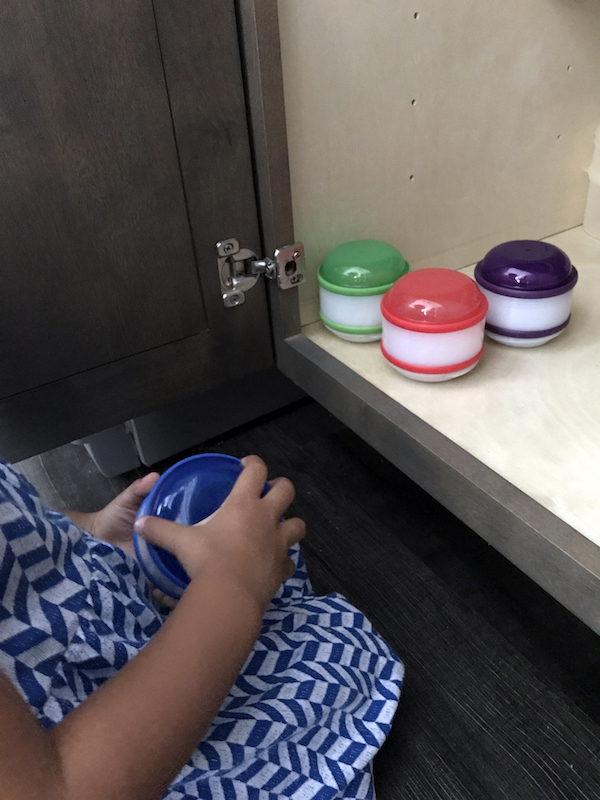 Cuteness factor aside (SkipHop’s line features the cutest little animal and insect friends), these snack cups promote independent snacking and are oh so practical – hello, no more crushed snacks in mama’s bag! As your little one grows, you’ll need a way to transport more than just puffs and cheerios! 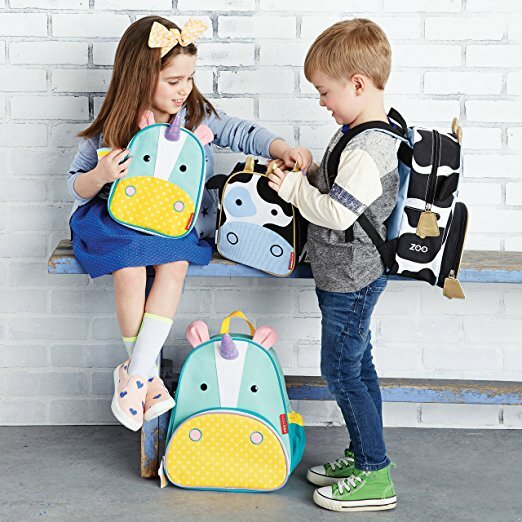 Cut fruit, hummus, drinks – this insulated bag keeps it all cool whether on the way to school or a playdate. It passed the test on a recent playground playdate in 90 degree heat with flying colors! I try to use glass as much as possible, but it’s not always practical when on the move. That’s why I love award-winning silicone brand Silikids! Their products are a fantastic alternative to plastic and they’re really stylish. 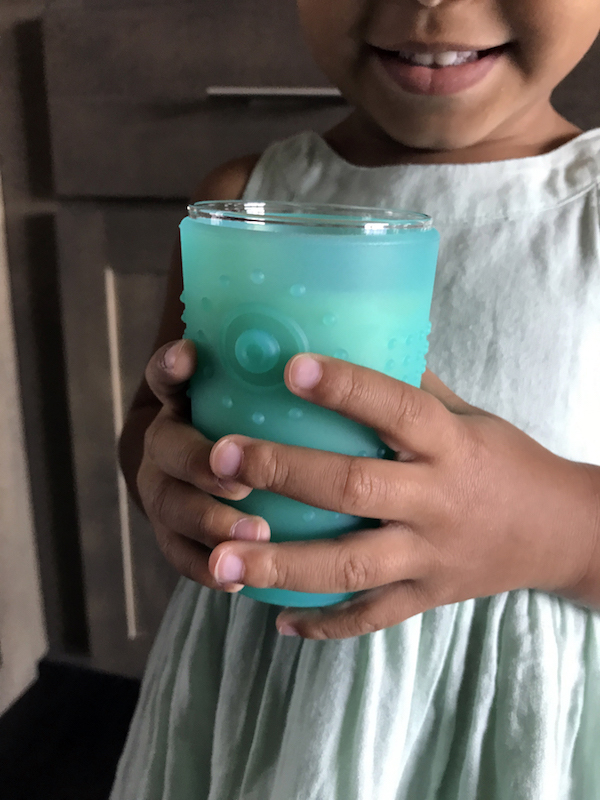 I like to bring drinks in the Kids To-Go Cup on outings because my daughter can use the sip top lid for no-mess drinking when she’s in her car seat, then pop the lid off for regular drinking outside the car (we don’t use sippy or straw cups). 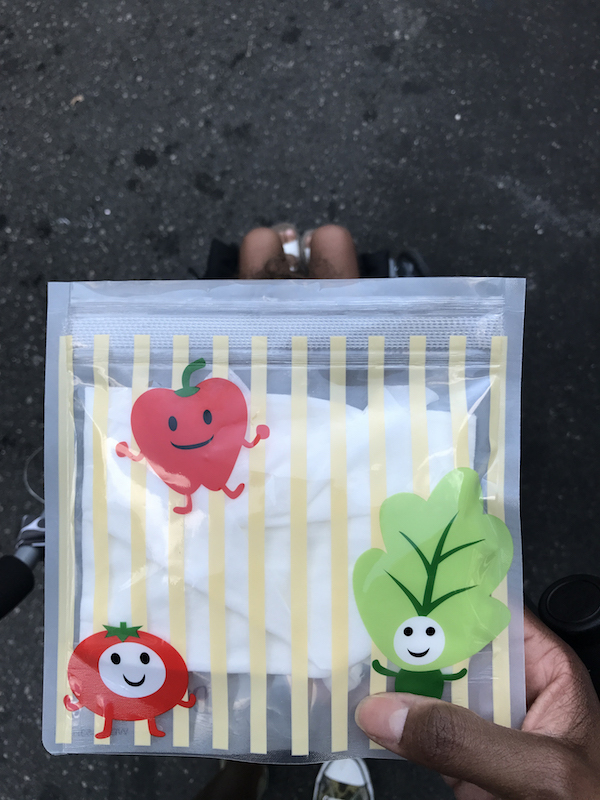 I also love their Silibags – reusable silicone snack bags. They’re a great alternative to plastic bags; I love them for things like turkey/cheese rollups and cut fruit. Bonus – they’re dishwasher safe! As a Montessori mom in a Montessori (ish) home, I like to keep snacks accessible, but know my preschooler might just eat an entire box of bunny grahams if given the opportunity. She helps me fill each container with a different snack and put them in a lower cabinet for easy access as needed. Plus, I can also grab them (they screw together) when we’re headed out for snacks on the go. 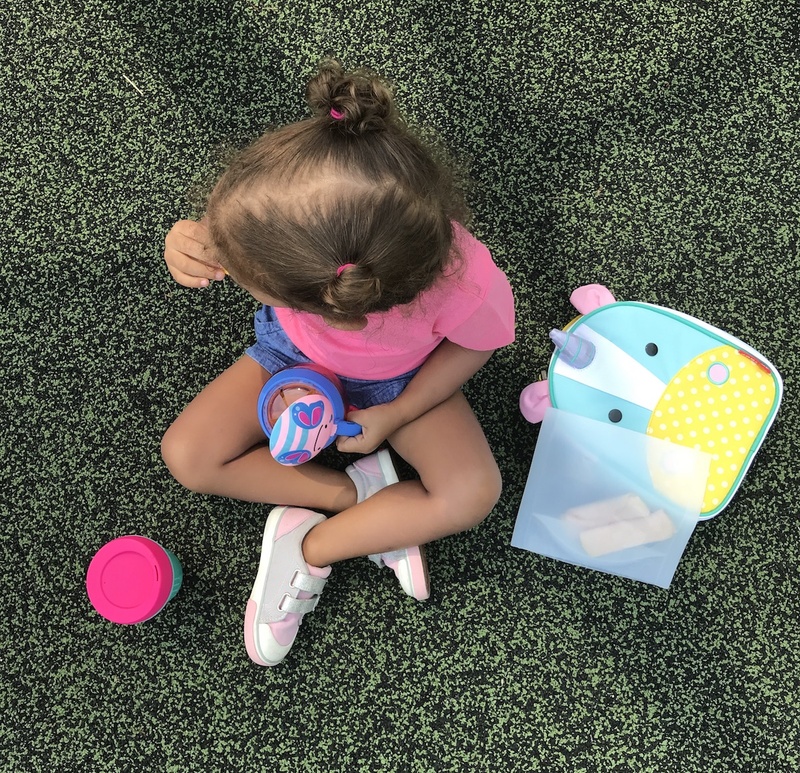 I love Dr. Brown’s Tummy Grumbles reusable snack bags, except I don’t use them for snacks – I use them for wipes! Because my daughter is potty trained, I have little need to lug around a huge pack of wipes (and those small travel packs seem so wasteful). I put a few wipes for hands and face in one of the bags and toss it into my purse. I refill as needed and they don’t dry out! 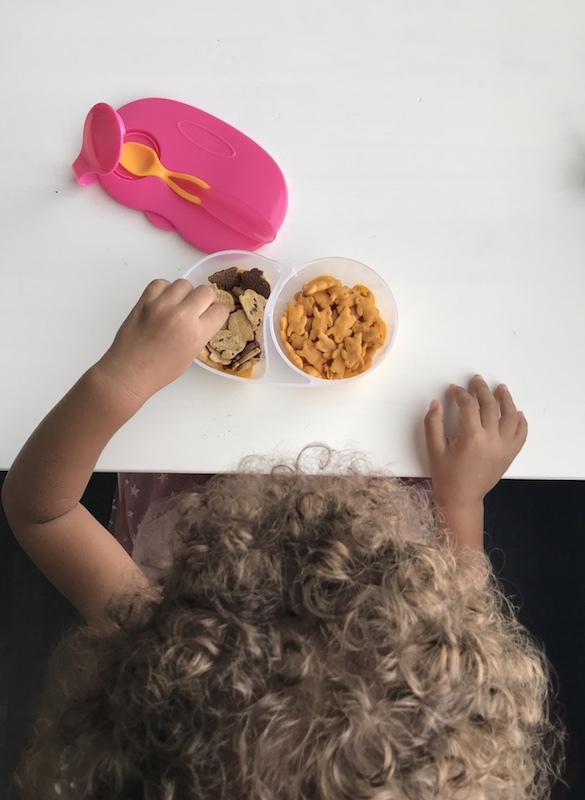 If your preschooler is anything like mine, there are two things you can count on when it comes to food – pickiness and the love of dipping things! I love the b.box Snack Pack because it has two compartments that seal separately for those days when choosing between cheese bunnies and bunny grahams is not an option. It’s also perfect for things like pretzel chips and hummus for dipping! 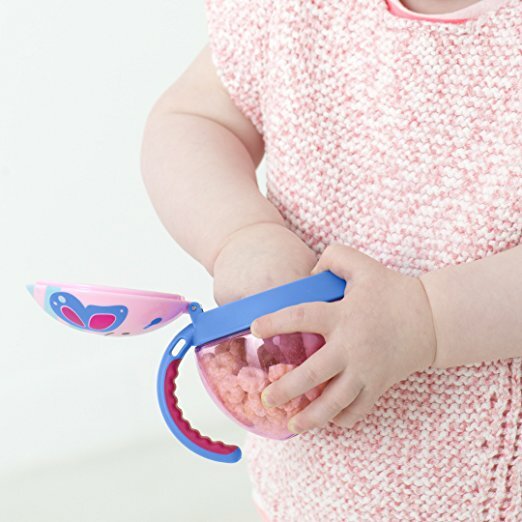 Bonus: it has a spoon that snaps into the lid for scoopable snacks! Not going back to school but going back to work and putting your little one in daycare? Check out our must-haves and tips here.